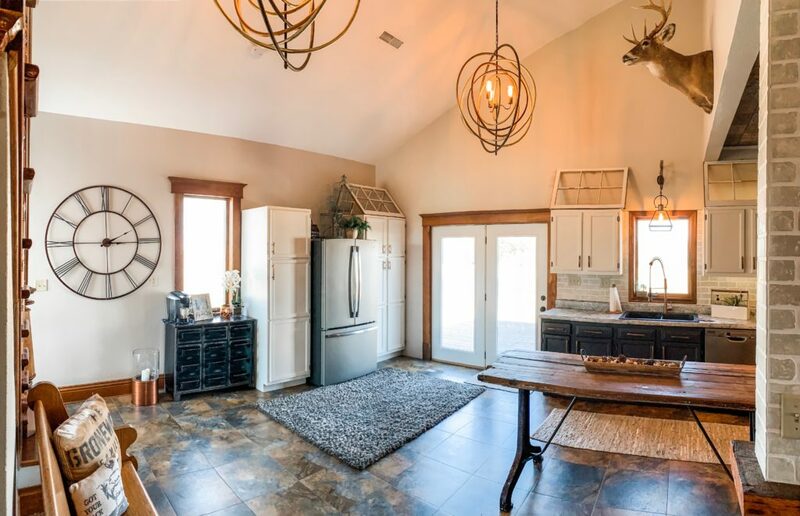 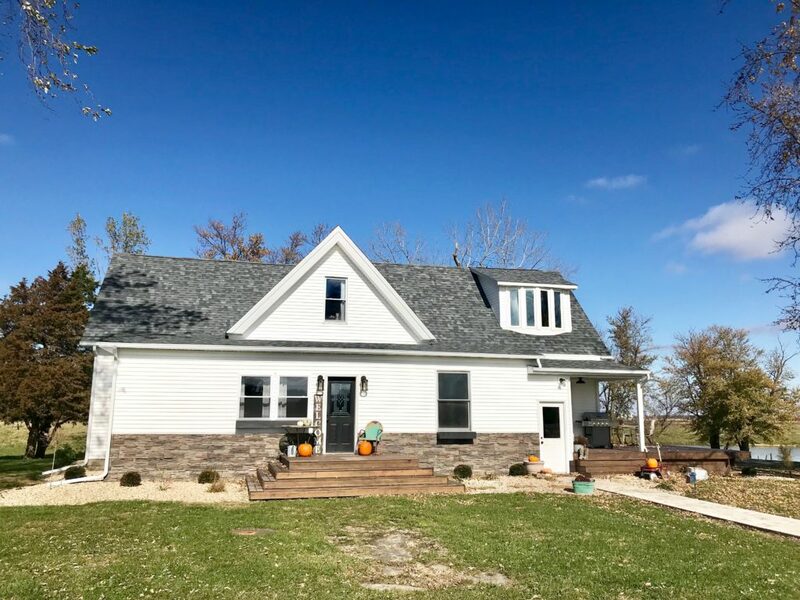 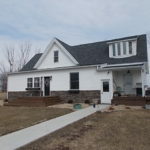 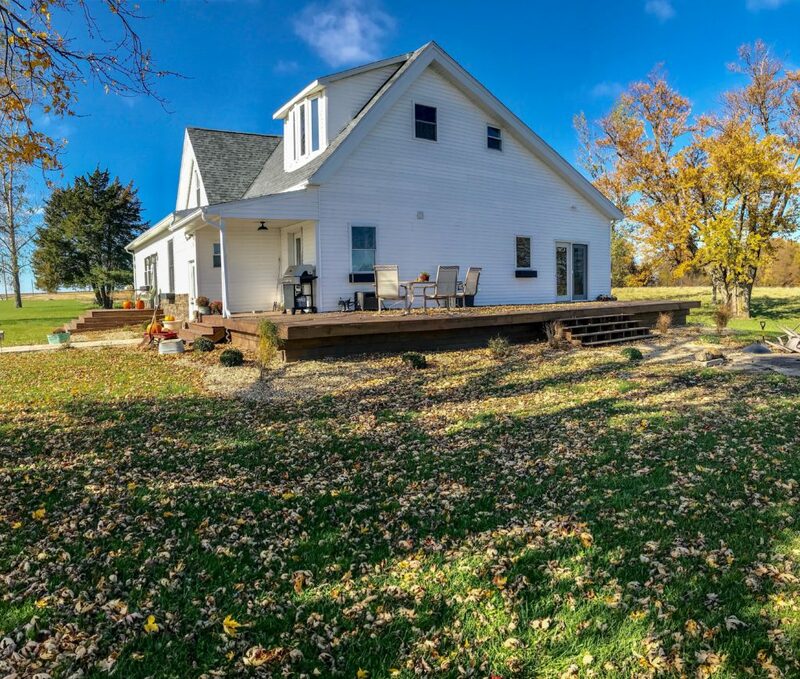 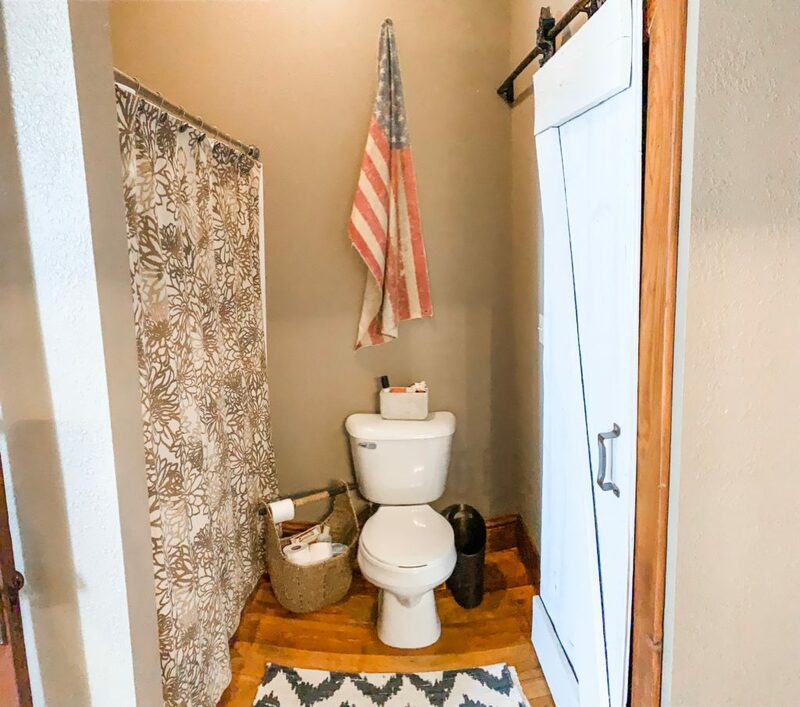 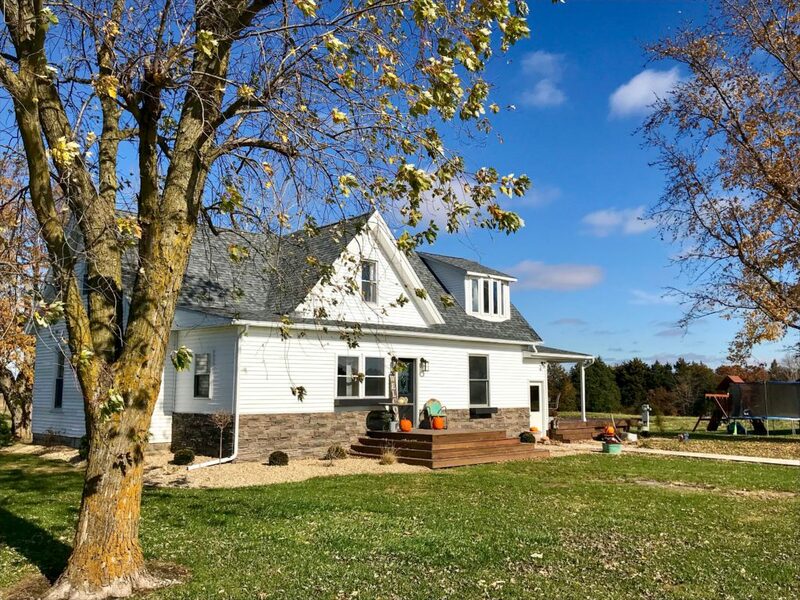 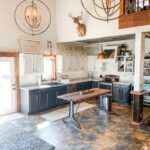 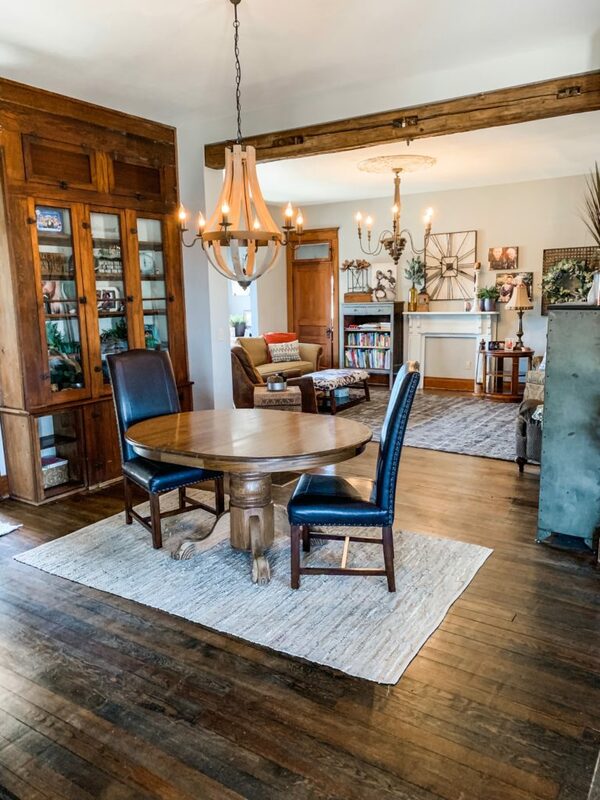 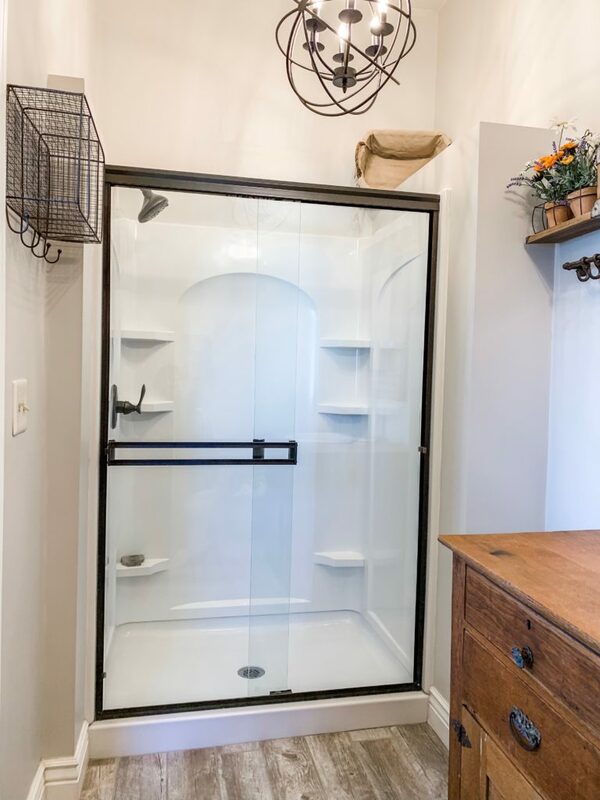 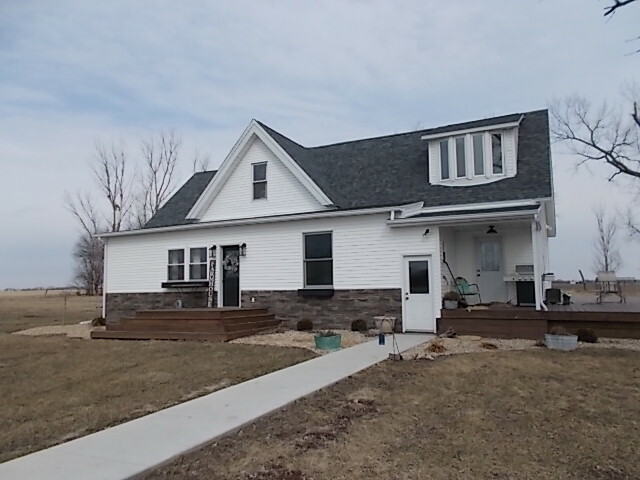 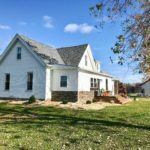 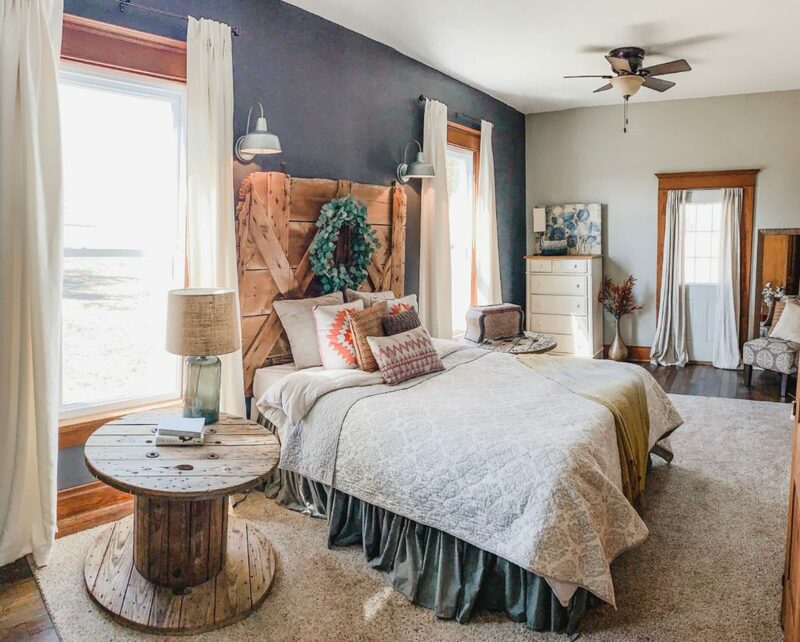 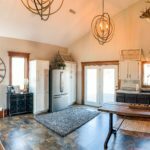 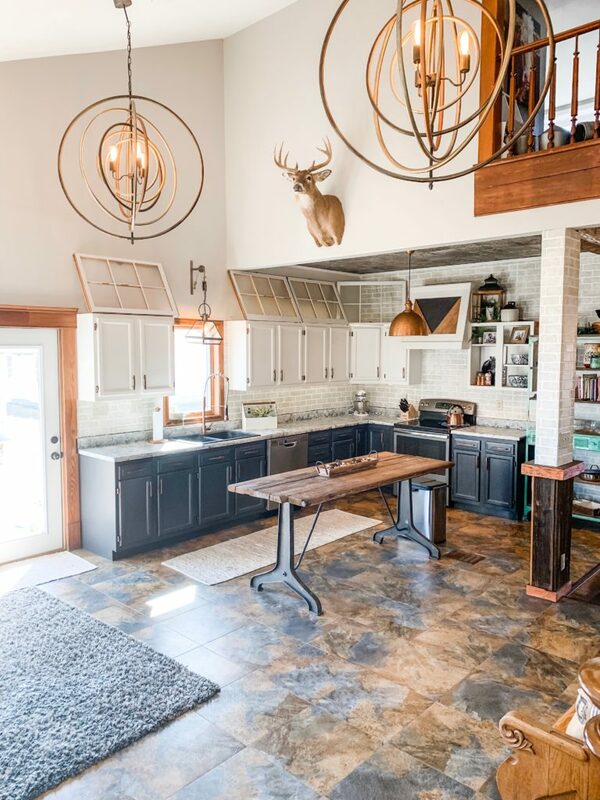 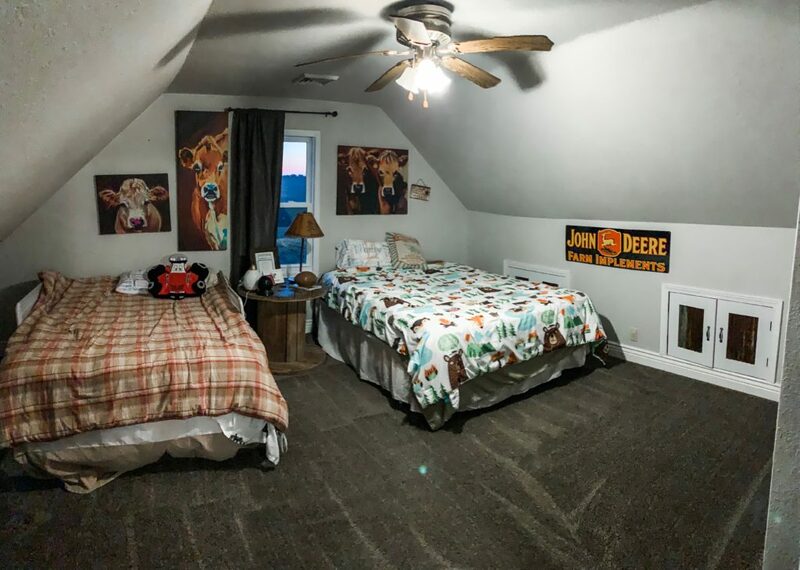 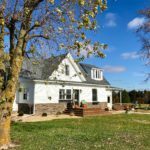 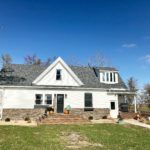 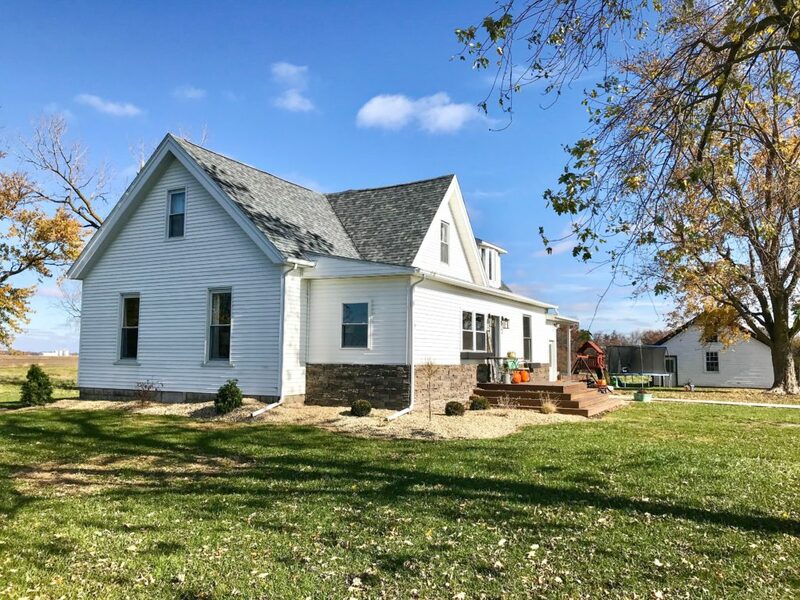 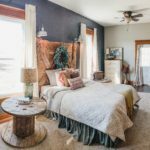 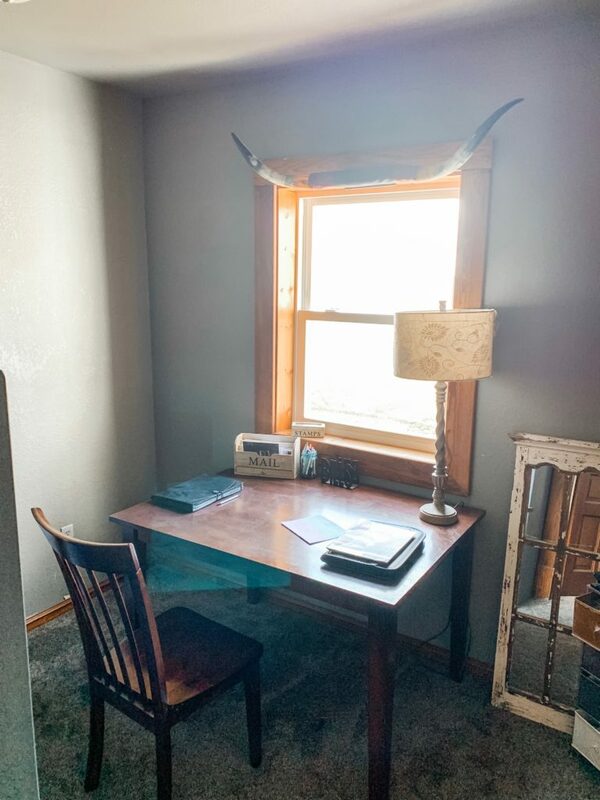 You won’t want to miss out on this original 1895 country home that has been renovated into a beautiful modern farmhouse. 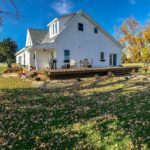 It sets on approximately 3 acres, subject to survey, with a view of a large pond, pasture, and some timber. 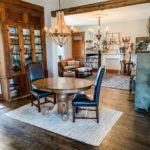 The home offers a large main living area with an open floor plan to include the kitchen, dining room, and living room. 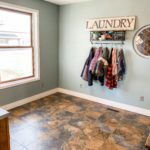 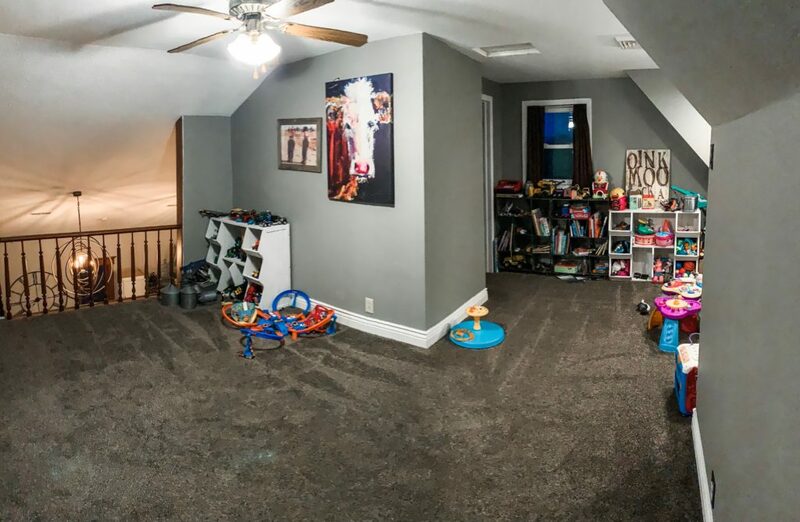 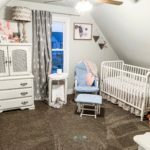 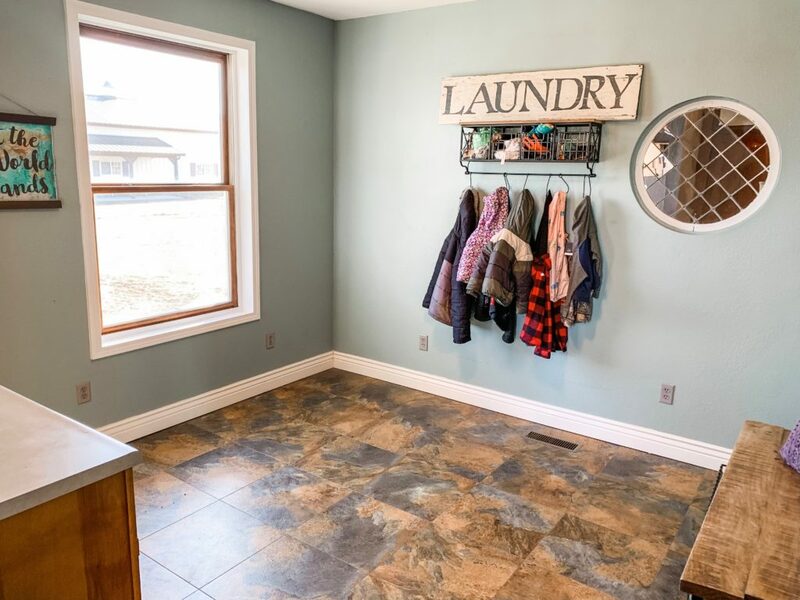 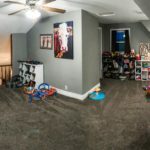 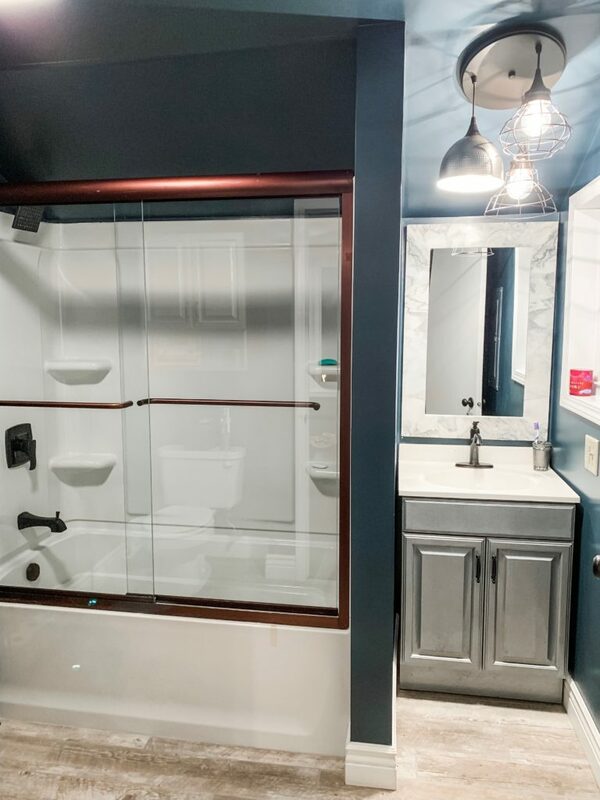 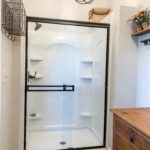 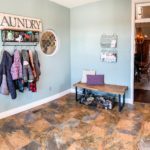 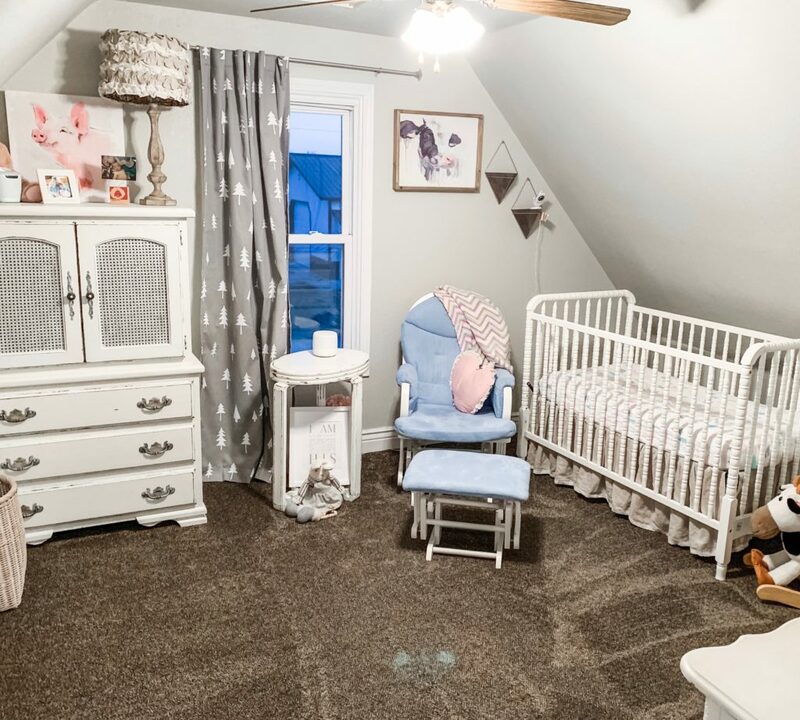 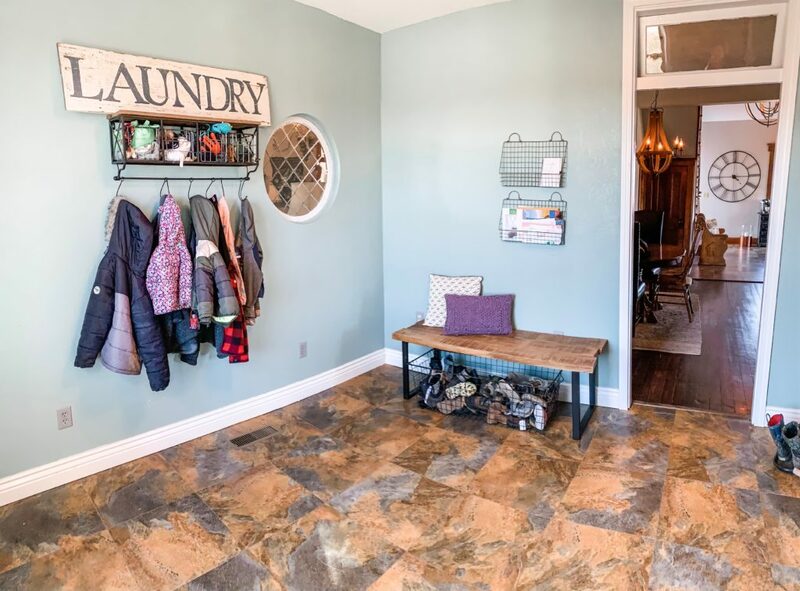 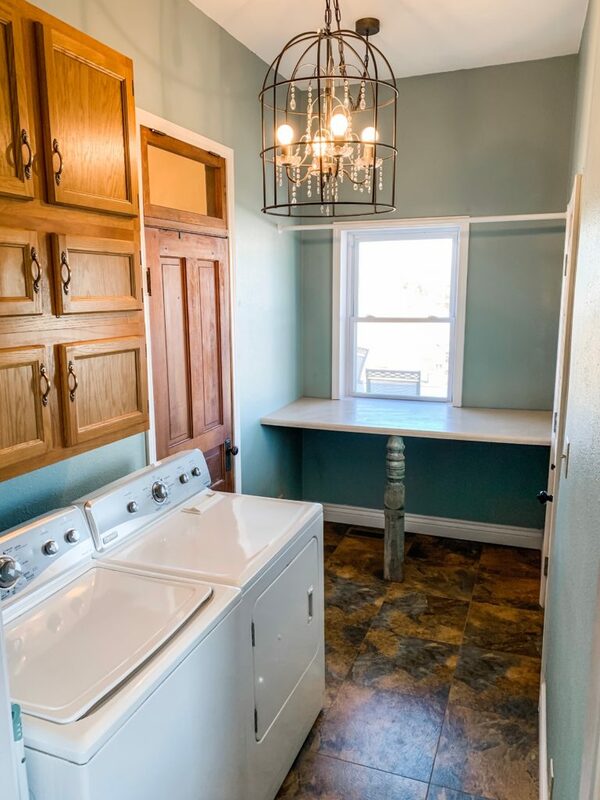 Additional first level living includes a mudroom, utility room, a full bath, entry foyer, an office, a large pantry off the kitchen, and the master bedroom with master bath. 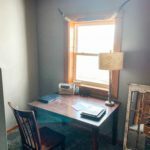 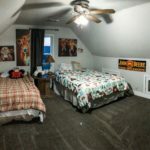 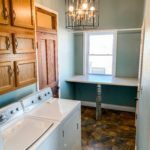 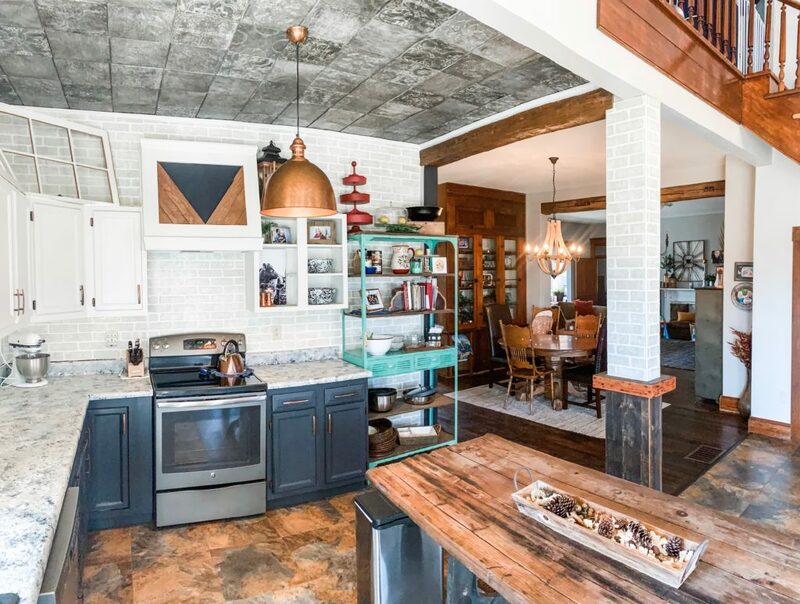 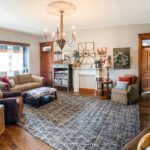 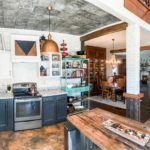 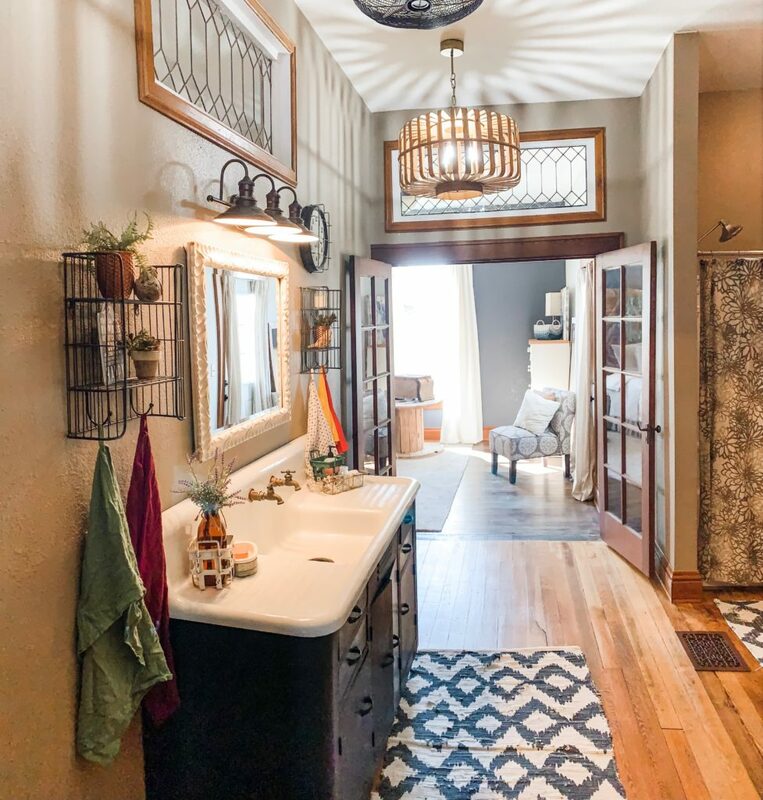 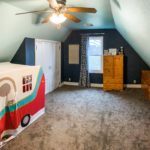 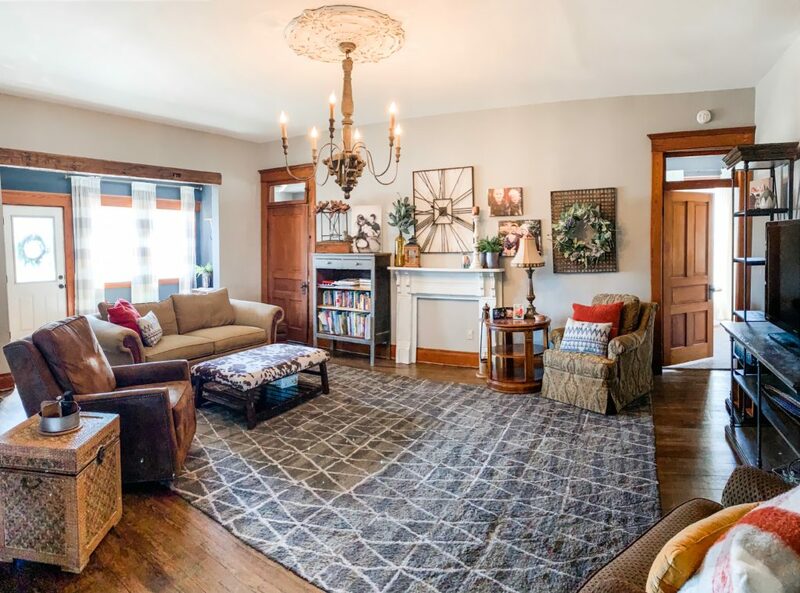 Original integrity and detail were kept to include some original hardwood flooring, built-ins, French doors, old ornate windows, and 10′ ceilings downstairs. 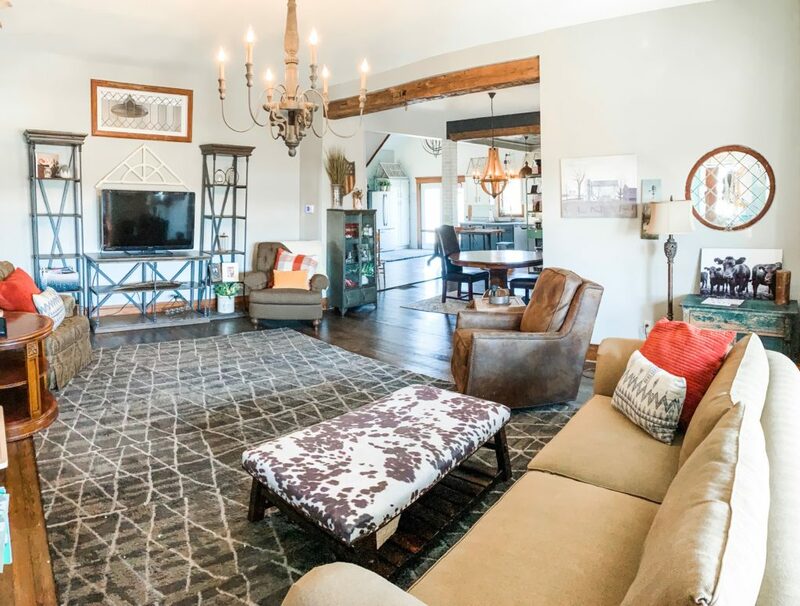 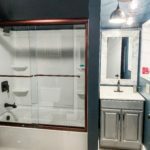 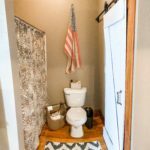 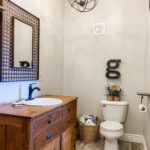 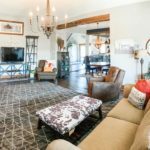 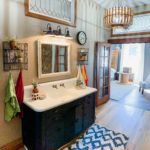 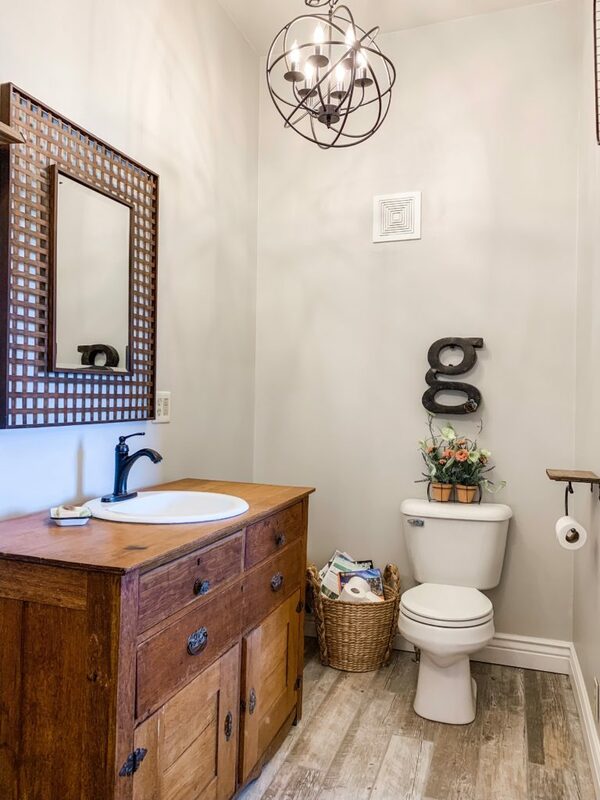 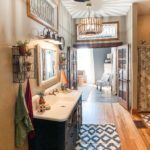 The lower level was opened up during the remodel process, and tied together with rustic barn beams. 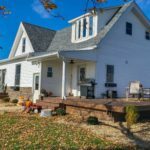 An original open staircase leads up to the upper level which offers a very large landing, a full bath, and 3 additional bedrooms. 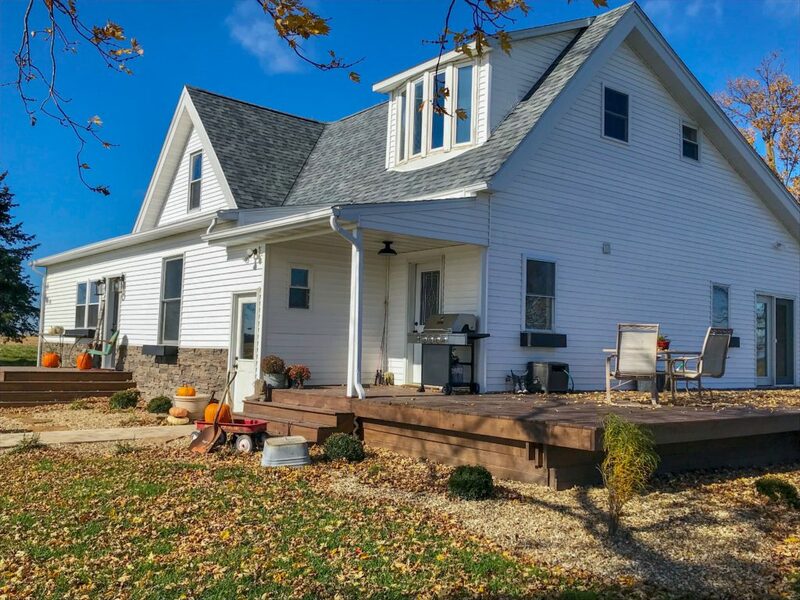 This home offers 4 bedrooms total and 3 full baths. 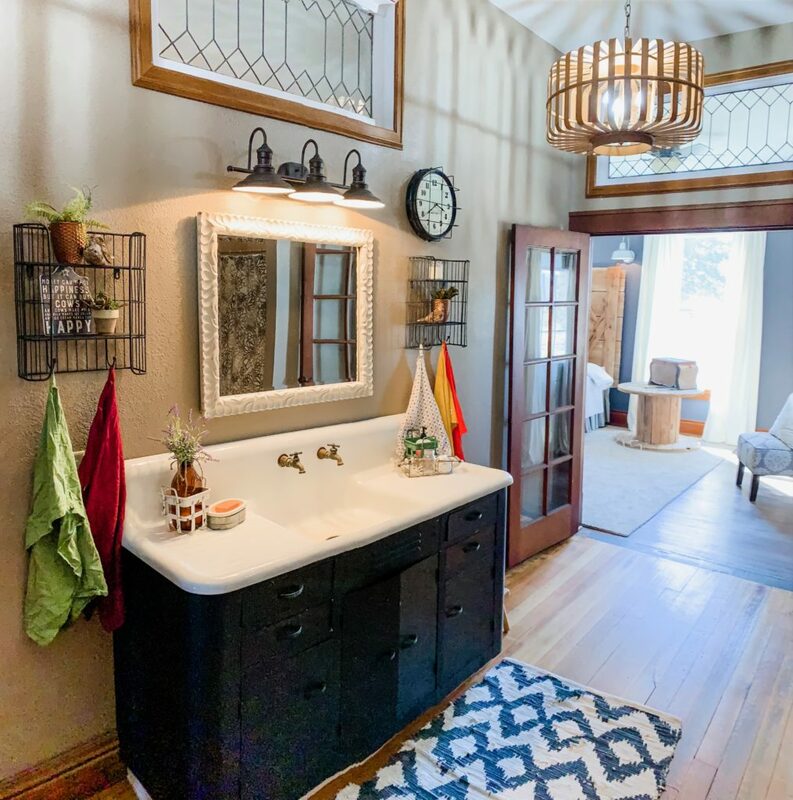 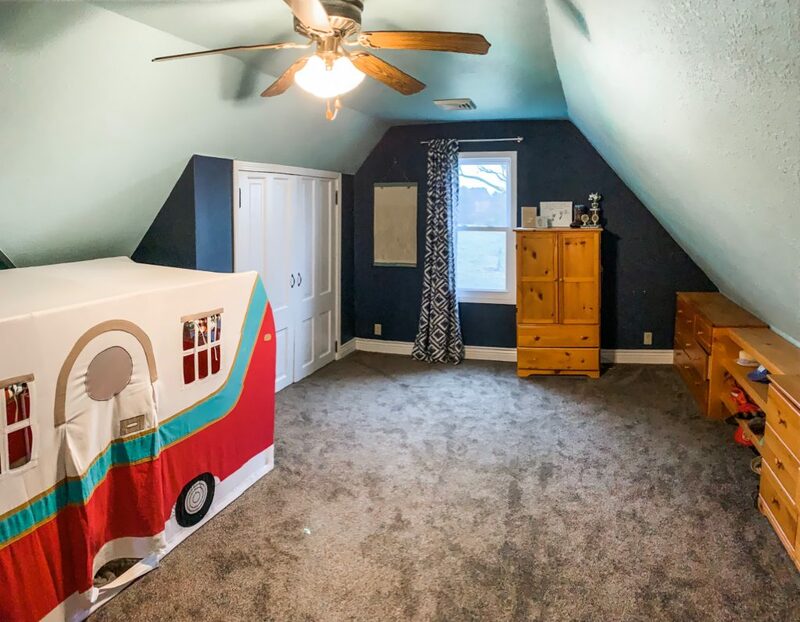 It is very tastefully decorated and offers a lot charm throughout. 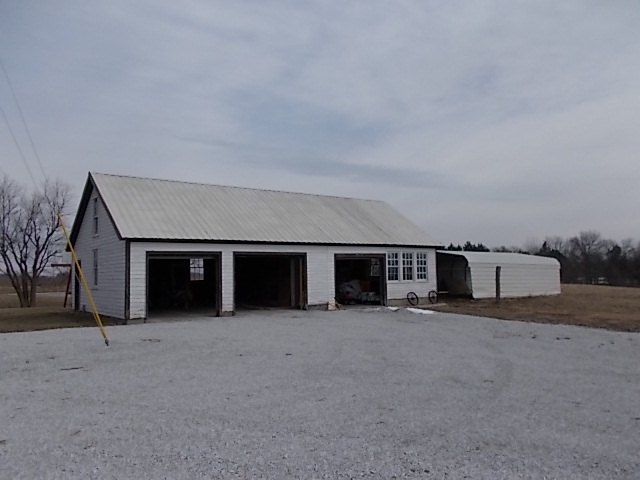 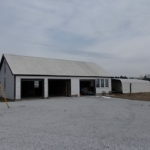 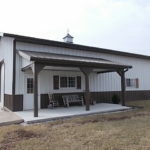 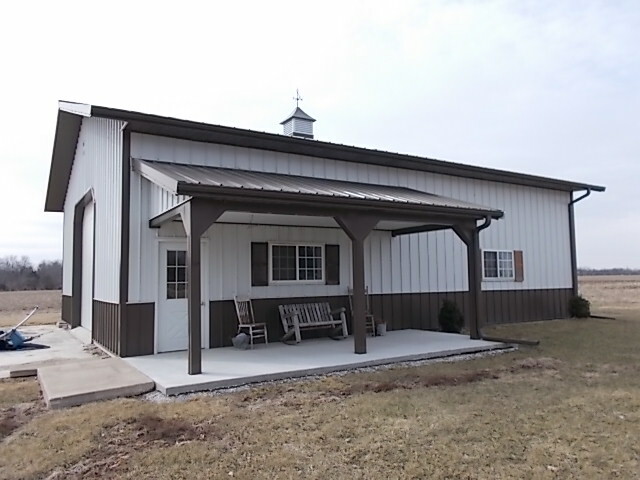 Additional buildings include a 3 car detached garage and a 40′ x 60′ machine shed which is heated by LP Gas. 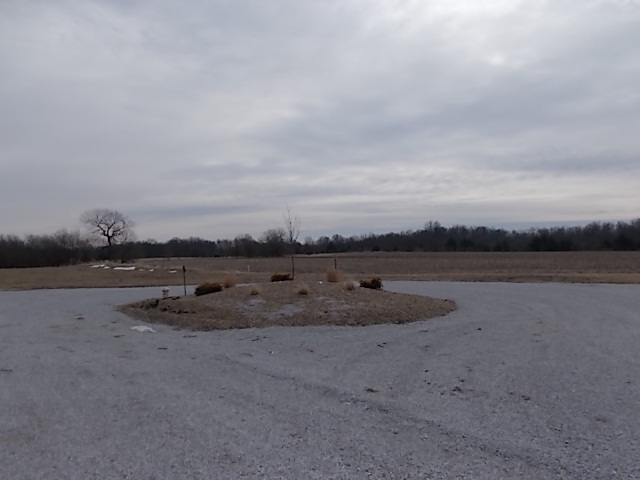 Additional acreage is available – Approximately 18 acres, more or less, subject to survey. 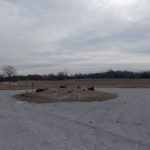 It will include a large pond, pasture, some timber, and a possible building site on the east side. 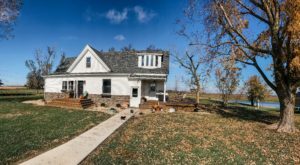 For more information on this gorgeous property, please call the office at (217) 357-2145 or Brenda Young at (217) 357-1439.